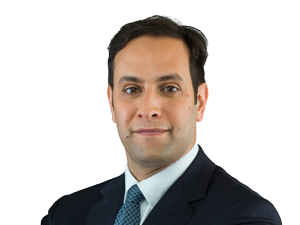 Hani is the Executive Director of Mubadala Capital, responsible for managing Mubadala’s financial investment portfolio, which consists of public investments, private investments and funds. Before joining Mubadala, Hani was a member of Merrill Lynch’s New York-based investment banking team, where he focused on mergers and acquisitions. Board Positions: Mubadala Infrastructure Partners and Raine Holdings.